India\'s largest coffee outlet owner Coffee Day Enterprises (CDEL) made a weak debut with its scrip experiencing double-digit decline against an issue price of Rs.328 on the bourses on its maiden trading day on Monday. 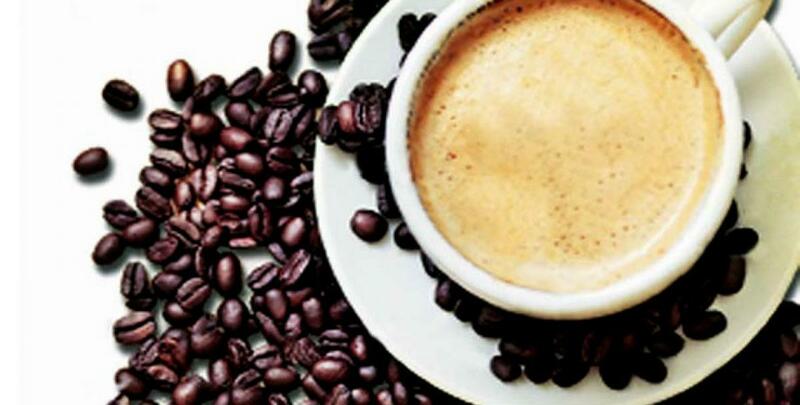 Bengaluru: India's largest coffee outlet owner Coffee Day Enterprises (CDEL) made a weak debut with its scrip experiencing double-digit decline against an issue price of Rs.328 on the bourses on its maiden trading day on Monday. On Bombay Stock Exchange (BSE), the shares opened at Rs.313, hitting an intraday high to Rs.318 but closing at Rs.270.15, a plunge of 13.73 percent. CDEL shares were traded 3.7 million times on Monday on BSE. The scrip value fell by 14.15 percent on National Stock Exchange (NSE) where its opening of Rs.317 was the intraday high and closed at Rs.271. Coffee Day CEO Venu Madhav and marketing head Bidisha Nagaraj declined to comment on the scrip's first day performance. The company invited four of its employees to ring the customary bell during the listing ceremony at NSE. CDEL's Rs.1,150 crore IPO was subscribed 1.8 times when it opened in October 2015. It raised Rs.100 crore pre-IPO funding from Nandan Nilekani and Rakesh Jhunjhunwala and Ramesh Damani owned Rare Enterprises among others, and allotted 1.03 crore equity shares aggregating to Rs.334 crore to 17 anchor investors. The company offered equity shares with a face value of Rs.10 each for cash with the share premium aggregating up to Rs.1,150 crore. CDEL operates the largest domestic coffee chain in India under the brand name Cafe Coffee Day with 1,538 outlets in 219 cities. CDEL also operates in the business of developing IT parks through Tanglin Development, logistics through Sical Logistics, financial services through Way2Wealth Services and has investments in IT company MindTree. The company employs more than 11,000 employees of which 10,000 work in the coffee business alone.